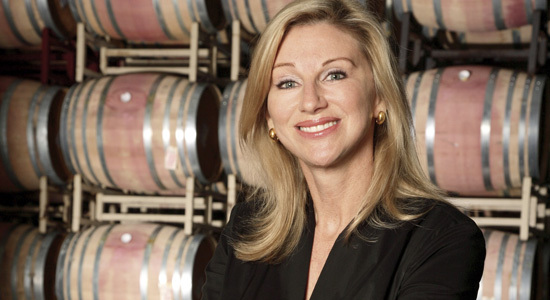 Based in Hong Kong, Debra Meiburg is a celebrated wine journalist, TV personality, wine educator and in-demand speaker who is pleasing palates across Asia with her fresh take on the world of wine. Awarded Master of Wine, the highest wine industry honour, Debra has a serious tongue for wine, but her approach is a little tongue in cheek. Through her numerous wine-related pursuits, she is taking the everyday wine lover beyond the bottle to discover the intricacies of their own taste buds and thoroughly enjoy the pleasures of wine. In her series 'Meet the Winemaker' Debra speaks to winemakers from around the globe. Meet the Winemaker - Mr Riggs, Australia. Meet the Winemaker - Champagne Pol Roger, France.